Vacant lot on Don Pedro-Knight-Palm Island. Only a 5 minute golf cart ride to the pristine white sand beaches on the Gulf of Mexico. 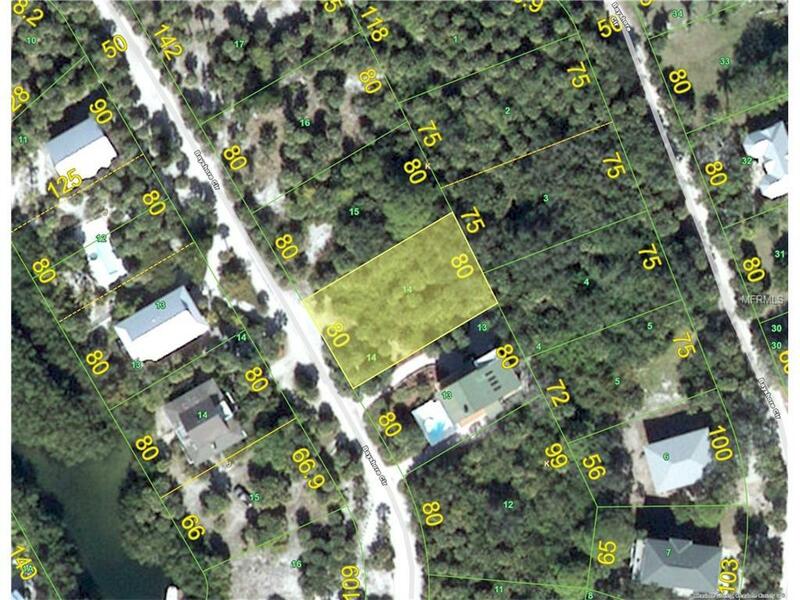 Build your dream home on this island retreat and enjoy glorious sunsets, shelling, shark's tooth hunting, kayaking, boating and fishing and much more. 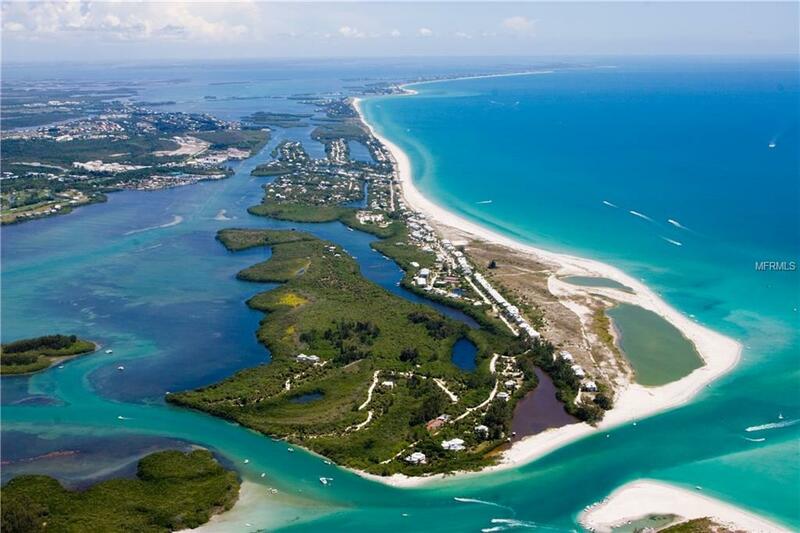 Bridgeless, barrier island is situated between Sarasota/Tampa to the north and Ft. Myers/Naples to the south. 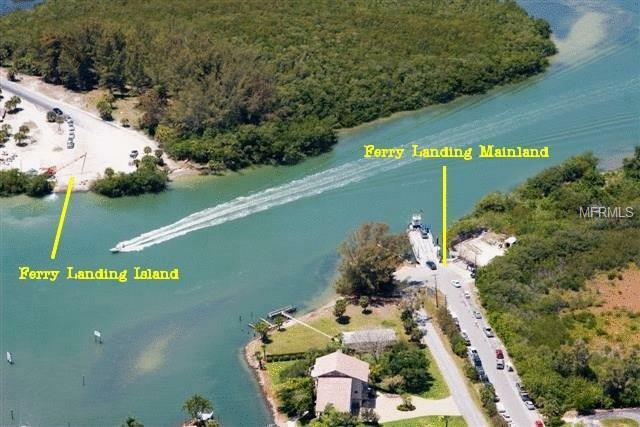 Accessible only via a 4 minute car passenger ride or private boat. 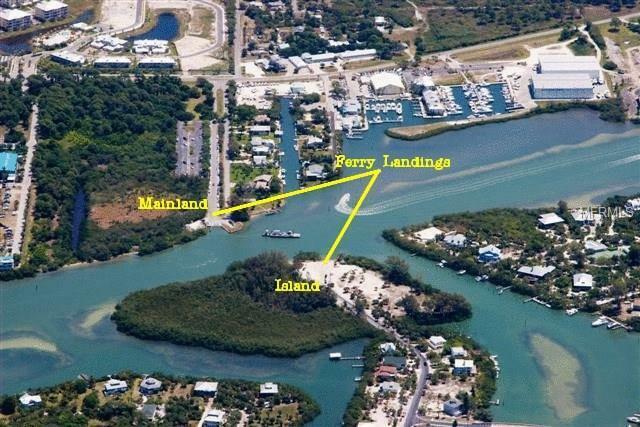 Buy your island piece of paradise today!! In May 2017, this lot was separated from two other lots, 4 and 13, therefore there is no record of property taxes.